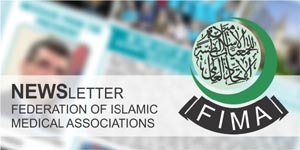 Islamabad, 20 June 2017: The Central Executive Council meeting of Pakistan Islamic Medical Association (PIMA) was held at International Islamic Medical College, Rawalpindi on 20-21 May. 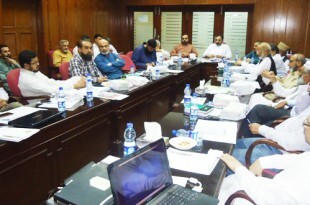 Central President of PIMA Dr Abdul Malik presided over the meeting. 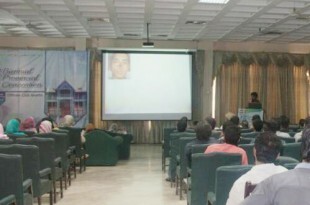 Project incharges and Provincial Presidents presented their activities report. 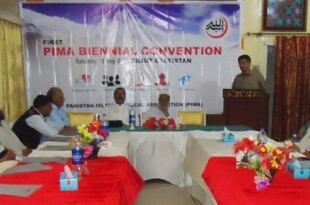 Gilgit, 20 June 2017: The first convention of PIMA Gilgit Baltistan was held at Gilgit on 13 May. 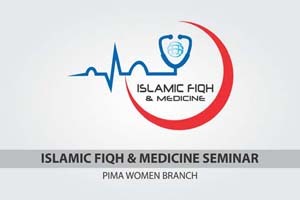 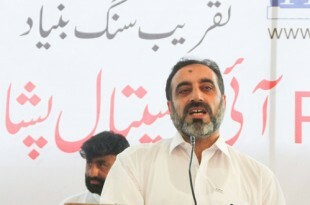 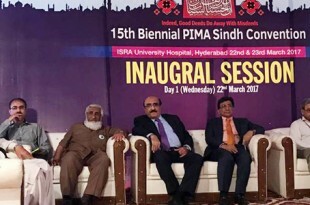 Central PIMA President Dr Abdul Malik and renowned scholar Prof Misbah ur Rehman Yousafi delivered the talks. 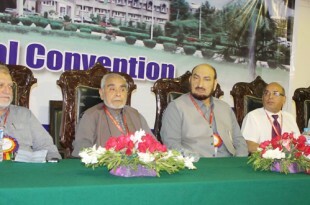 35 doctors attended the convention. 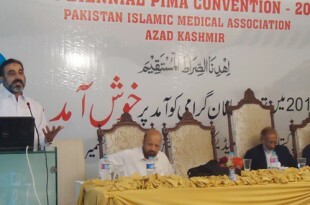 President PIMA GB Dr Jan Alam moderated the program.